Whether you're looking for speakers for your stereo music system or seeking out new front speakers for your home theater, you can count on the Polk TSi400 for clean, engaging sound. Its silk tweeter delivers sparkling highs, while three polycarbonate woofers churn out accurate mids and lows. The well-braced cabinet fights resonance so the details in your music and movies shine through. Dual five-way binding posts let you bi-amp or bi-wire the TSi400 for even better performance — a rare feature for a speaker in this price range. A woodgrain vinyl finish gives the TSi400 a refined look, capped by an elegant piano black top plate. At the base of the speaker you'll find sturdy stabilizer feet to keep it anchored to your floor, regardless of whether it's carpeted or non-carpeted. 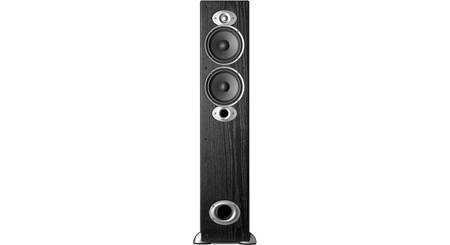 And since the speaker's footprint takes up less than one square foot, you can enjoy high-impact tower speaker sound without sacrificing a lot of space. these things sound amazing !!!!. i expect nothing less from polk. How's the bass response on these? I primarily listen to vinyl. Bi-Laminate Composite Woofers: The speaker features three 5.25" bi-laminate composite dynamic balance drivers which are light and stiff for deep bass response and low distortion. The multiple smaller driver configuration is capable of better detail than one single large woofer. This design also projects sound over a wider area, so there is a broader sweet-spot. For high performance durability, each woofer uses a butyl rubber surround. Silk dome Tweeters: The speaker features a 1.0" silk dome dynamic balance tweeter for detailed highs. The tweeter features mylar bypass capacitors in the crossovers to extend high frequency response and improve detail and transparency. Frequency Response: The overall frequency response is 34Hz-25kHz and the -3dB frequency response is 44-24kHz. Narrow Baffle Geometry: Narrow baffle geometry is a design that creates a sleek looking speaker with great sound. The high quality cabinet is slender and tucks away easily in your room. The smaller-diameter speaker components are lighter in mass, translating to clearer sound. Flared Ports: All TSi speakers feature critically-tuned flared ports. Flared ports minimize port noise ("chuffing") and ensure good low frequency extension with low distortion. With flared ports, TSi speakers reveal realistic, natural, full-bodied sound with rich bass. 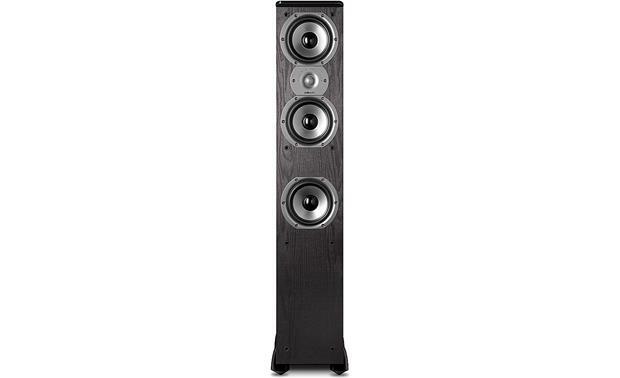 These TSi floorstanding speakers feature a down-firing power port. Built-In Conical Feet: The speaker features four built-in conical feet to ensure stability for precise bass response and superior imaging. I am fairly certain that they will work fine. Hello. Yes they will. These are 8 ohm speakers and they handle up to 150 rms. I have them hooked to an old Onkyo stereo receiver myself. Now, if you are using them for movies and not just as your main stereo speakers, then you will need the matching center channel and a pair of the bookshelf version of these for your surround. But the center channel is the really important one so you have correct timbre matching. 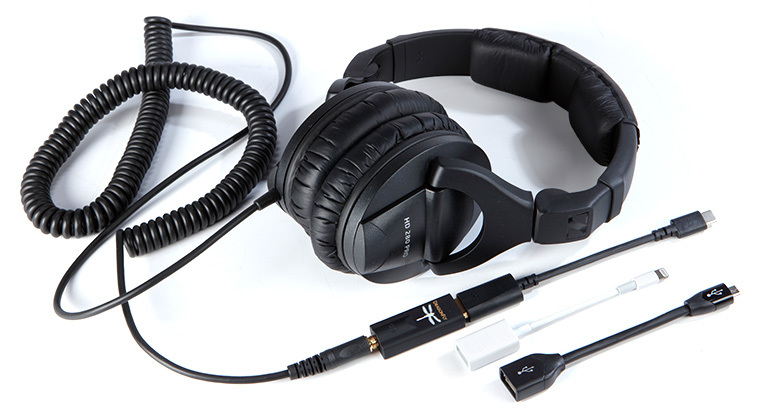 They should work with no issues, whether you use them as stereo speakers or as part of a surround sound system. Impedance and wattage are well within operating range. James, Sorry for the delay in getting back to you. I don't know if I can answer your question. 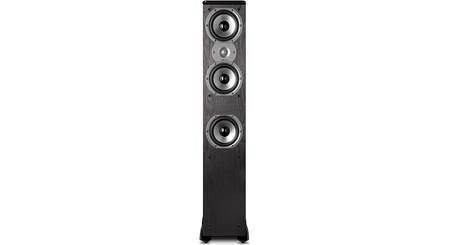 I am currently using these towers for the front right and left of a home theater. I also have 2 amplified subs, a center channel speaker and mid range and back ground set in my ceiling. System all together with a 7 channel receiver brings even the most boring movies to life. With the right installation, I think these speakers would work Great for you. I also use them primarily for vinyl and they do need a sub unless the room is really small and have great acoustics. I have them paired to a Pioneer sub and no complaints, although I wish the sound on them was a bit brighter. I use them with a sub so I don't have a lot of listening time of the pair alone, but my sense is that they are a bit weak on bass. I would recommend a sub with these, or instead look at models with larger woofers. I have them connected with a separate subwoofer - so it's hard to say how much bass response thay have independent of the sub. I listen to lots of acoustic music on them and they sound great with a fat and full mid range which is their primary function for me. Hope that helps! I live in a older home with smallish (living & bedroom 192 sf each). I just want to hear louder sound with reasonabil clarity. Could I get by with one speaker in each room? In a small home with small rooms, I suppose you could. You will have channel separation issues and running speaker wire will be interesting. Might be better to have a small set in each room that you can switch between or run both at the same time. They are amazing speakers for the price. I would think yes. Do I need to use a sub woofer with these? These speakers make for better viewing when part of a 5.1 system than they do as a music listening system on 2.0. FYI. I used a Polk subwoofer and am still not happy with the music, bass is lacking. I agree. I was disappointed in the amount of bass coming out of these. I had intended them to replace a pair of large JVC floor speakers. But they just didn't deliver the bass. So I put them as my rear speakers and reinstalled the 15" JVCs. I also have a Polk sub. My system definitely sounds better with these instead the bookshelf speakers I had been using for the rear. In my humble opinion, yes it gives more presence. Depends more on music preferences and intended use. I have a chance to get a really good deal on a tsi 400 and a tsi 500 bc they only have one of each. I have a Denon rec/amp running energy classic 5.1 surround speakers. 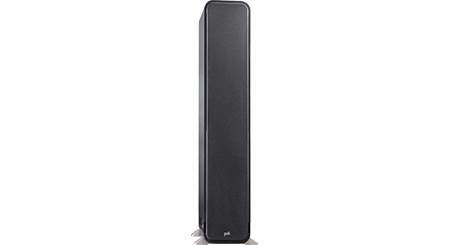 Thinking ab replacing front speakers with this floor stand speakers bc such great deal. How would a tsi 400 paired with tsi 500 sound??? Uneven?? I am very happy with my tsi400's. They are durable, built to last. I shipped them overseas twice and they are performing like I just bought them. I have been using them with a Polk audio sub woofer when I watch movies and I have no complaints. My Denon avr400 providez 185watts per channel that make all the difference. As far as pairing them up with the tsi500's I would assume if the range of frequencies are almost the same then ok. I believe the cross over for both models are set to 2500 hz. Not sure if this will help you. If it were me I would pair speakers of the exact same make and model. Would 80w/ch be enough until I can afford a more powerful amp or should I buy the amp first? Well Randy, if the rating of your amp is 80 watts RMS it will be fine, but if it's 80 watts peak and you want to crank it up so the neighbors can hear your choice music it might not sound so good. You didn't say what amp you had. Does it have a low THD? The speakers you chose are fantastic but the audio that comes out is the audio you put in. In short if you have an amp with great specs buy the speakers, if the amp is not so great, buy the amp first. I hope this answer will help you in making your decision. Best of luck Randy. I just installed a Def Tech 1000/2000 for a 5.1 setup and am extremely pleased with the sound, particularly the 2000 center speaker. I was looking for clear definitive voice and conversations in movies and am again very pleased. Now I'm considering upgrading to 7.1, my current receiver supports it. Can anyone offer any suggestions pro or con in using these as my front speakers, and the Def Tech PM 1000's for the surrounds and rears? Also any comparison to the Polk Inf Primus P363's instead of these? Both would be in my price range. Again my foremost interest is in the distinct clarity of voices and conversations in movies with a lot of back round sounds. As you may have guessed, I'm getting older. Thanks for any help or suggestions. I have these speakers as my front right/left and they are excellent. You will need a sonically matched center channel speaker to bring out the clear voices you demand. I have a Polk CS20 myself that I am very pleased with. I'm not sure if they are still available so get the one in the same Polk series that will match the front speakers. The Crutchfield folks will help you with that choice. Hope this helps. I am very pleased with these speakers, voices/conversations are much more clear/distinct than my old set up of the Bose cube speakers. As for getting older this is same reason I purchased these speakers, wife was getting on me about cranking the volume to hear the dialog. Now I no longer need to make my wife's ears bleed. I use the TSi400s in my living room as front speakers, and I love them. They offer way more sound than my relatively small room requires, but they are diverse enough to behave accordingly throwing her the entire volume range. They're great for everyday television, HD movies, and music as soft or loud as you wish to push them. I have always been impressed with the clarity, but that's such a unique opinion to each person's ear, I hate to say that you'll think so too. I would definitely recommend them based on my experience with them for close to two years now. 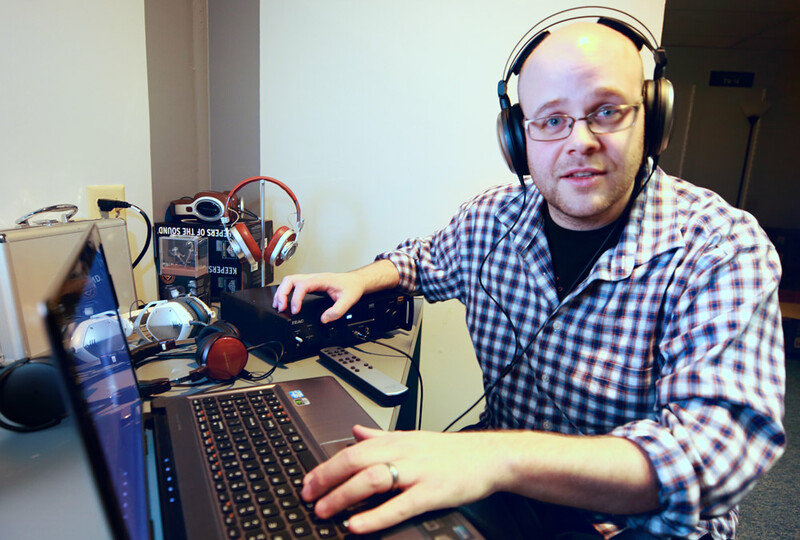 HOW WOULD YOU COMPARE THESE POLKS' TO THE KLIPSCH REFERENCE MODELS TO MOVIES & MUSIC? HOW MUCH DID YOU PAY FOR THESE AS A PAIR? Sorry, don't remember the price and can't look it up right now. Can't compare either because I don't have the Klipsch to compare them too. We are very happy with them though. They are in large basement room for playing pool and listening to old vinyl. Working out great. Hi, if you are looking for just a home theater the tsi400 can do the job but if you are looking for a clarity, details, and a really good sound in movies and music you can try the klipsch. I just bought a used pair of reference 600 from a friend and now I'm thinking in buy another pair from Crutchfield. And I paid for the polks almost $600. If you have another question just let me know. The Klipsch are also amazing speakers. I have been a long time fan of Polk. My car speakers as well as these TSi 400s down in my den for the 7.1 I have. Once I heard these at Best Buy, I ordered them from Crutchfield that day. The research Crutch offers is the best around.....but you do need to hear or see a product in person before buying right? These are the best bang for the money. I think I paid 500 for the pair? Maybe 225 a piece. I loved them so much I purchased the CS 20 to replace my center channel. The speakers have a rich sound. Lows are great while the high tones are superb. I have a 5 year old Sony amp pushing them. Pull the trigger and buy them. I researched them for 2 months before buying. I'm looking for in-wall surrounds that are timbre matched to these (and the CS10 center). Would the RC85i's and RC80i's match? The MC Series Polk speakers are timbre matched to their TSi series freestanding speakers. We have the MC80 & MC60 in in-ceiling and the MC85 in in-wall. 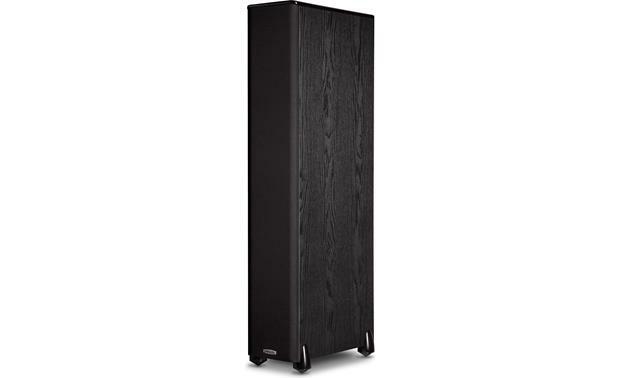 Searches related to the Polk Audio TSi400 Floor-standing speaker.